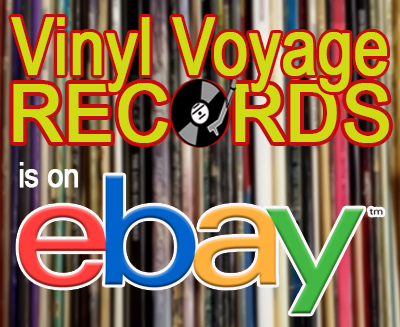 Welcome to the very first edition of the Vinyl Voyage Song of the Week. On this first episode, we are featuring "Nobody Number One" by Over the Rhine. Karin Berquist and Linford Detweiler form the core of Over the Rhine. 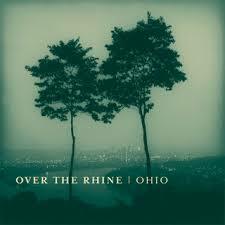 Ohio, their seventh studio album was released in 2003. To be honest, there is not a bad song on this album and I had a hard time picking a song for this very first edition of the Vinyl Voyage Song of the Week. I was excited to finally get this album on vinyl, which they re-released a few months ago. This is "Nobody Number One." More information can be about the band can be found at Overtherhine.com. Listen to it on vinyl below. I have been listening to Over the Rhine since I stumbled on their 2nd album, Patience, in 1992. In fact, their song "Flanders Fields" inspired a novel I am writing. That novel is entitled, Lilac Wine. 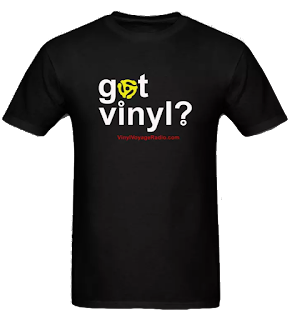 Vinyl Voyage Radio Song or the Week is a new feature. New episodes premiere on the 10s central, every Wednesday. And then throughout the week.